So tired of the straight line and everywhere you turn. 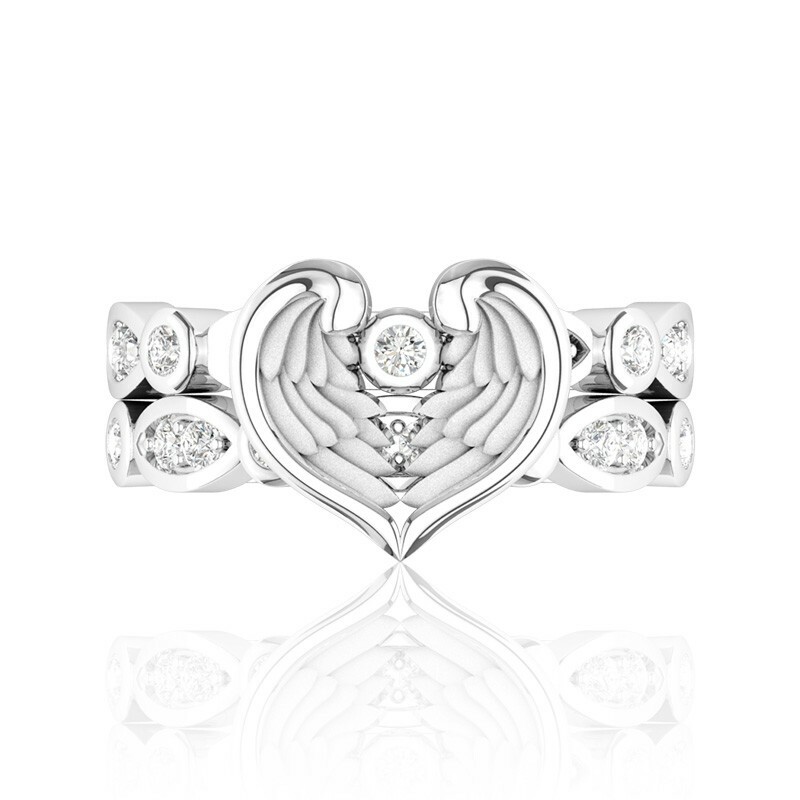 In the arms of the angel, fly away from here. From this dark cold place and the endlessness that you fear. 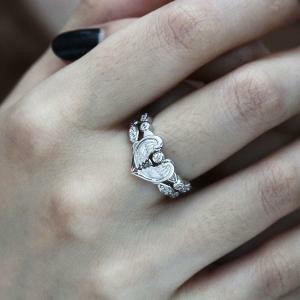 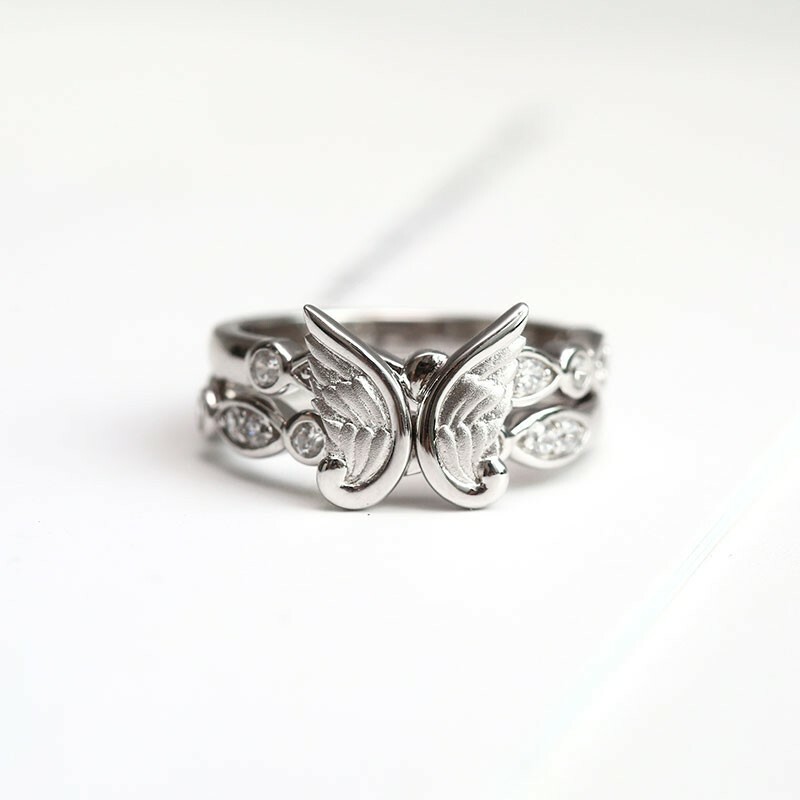 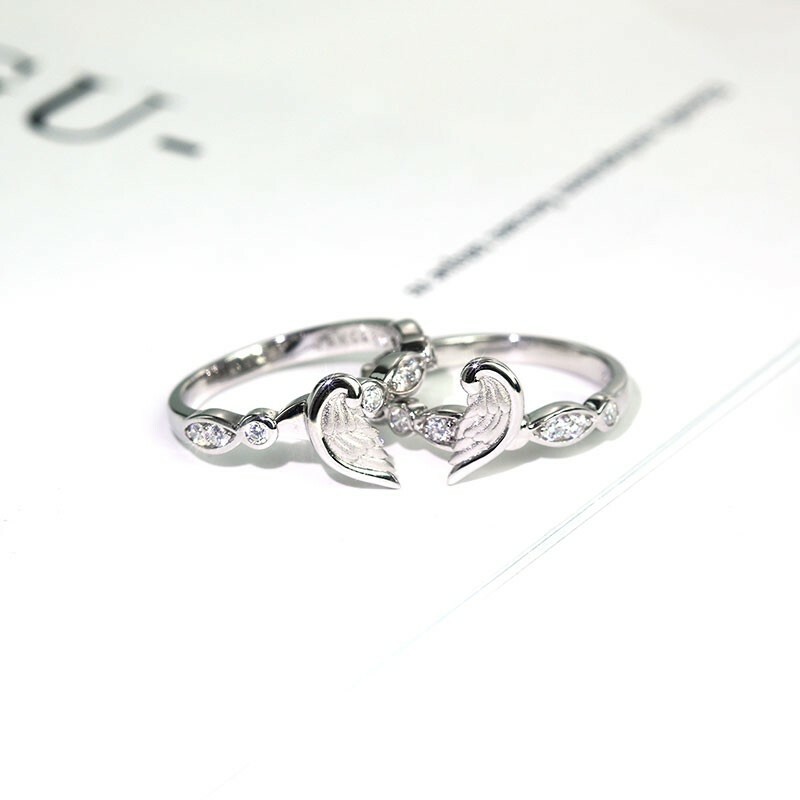 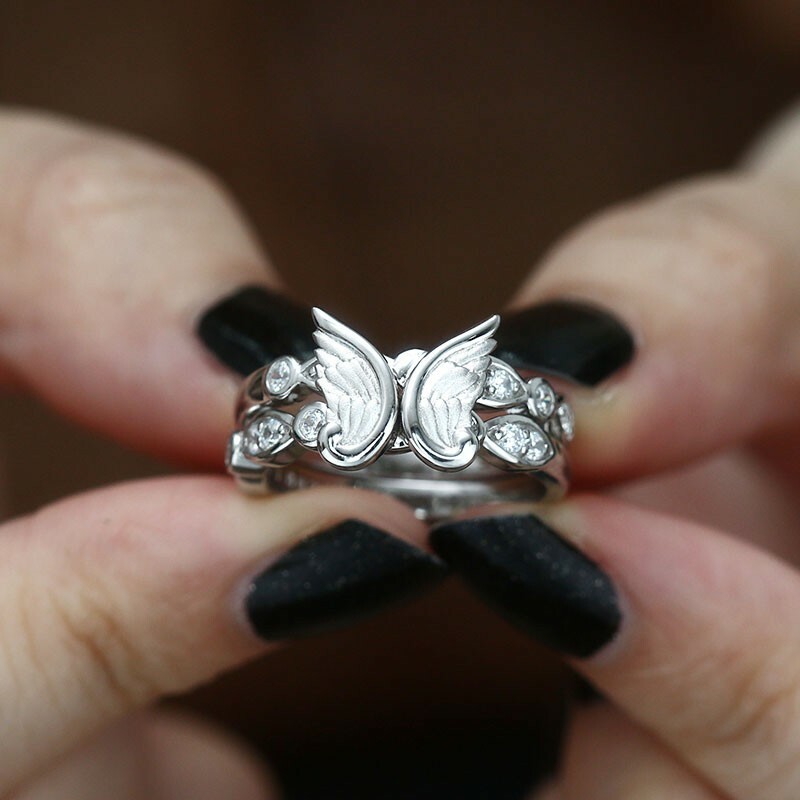 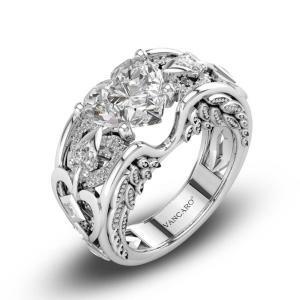 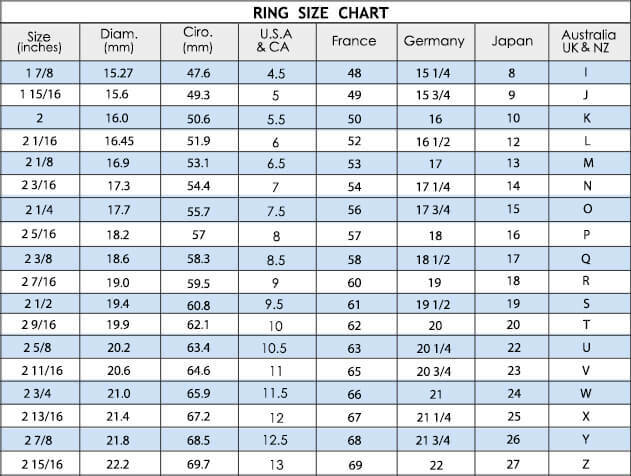 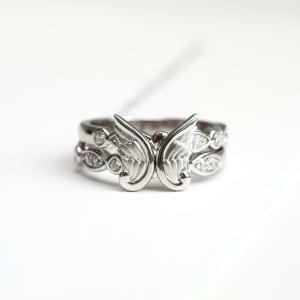 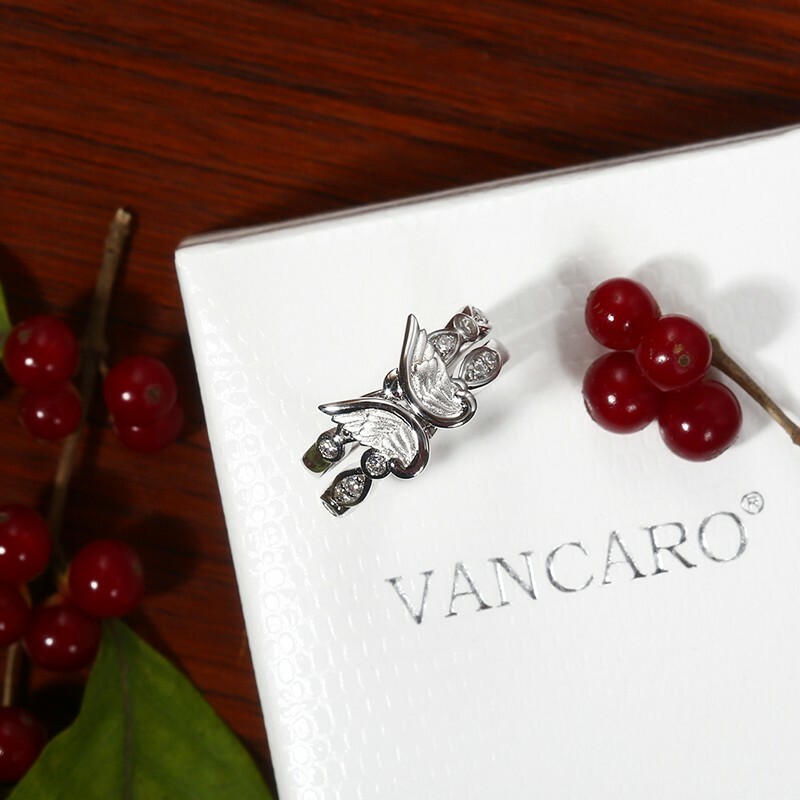 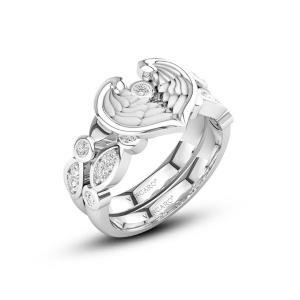 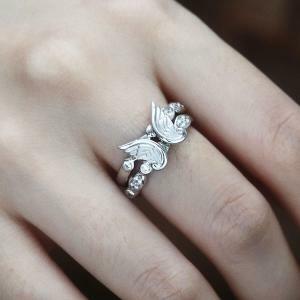 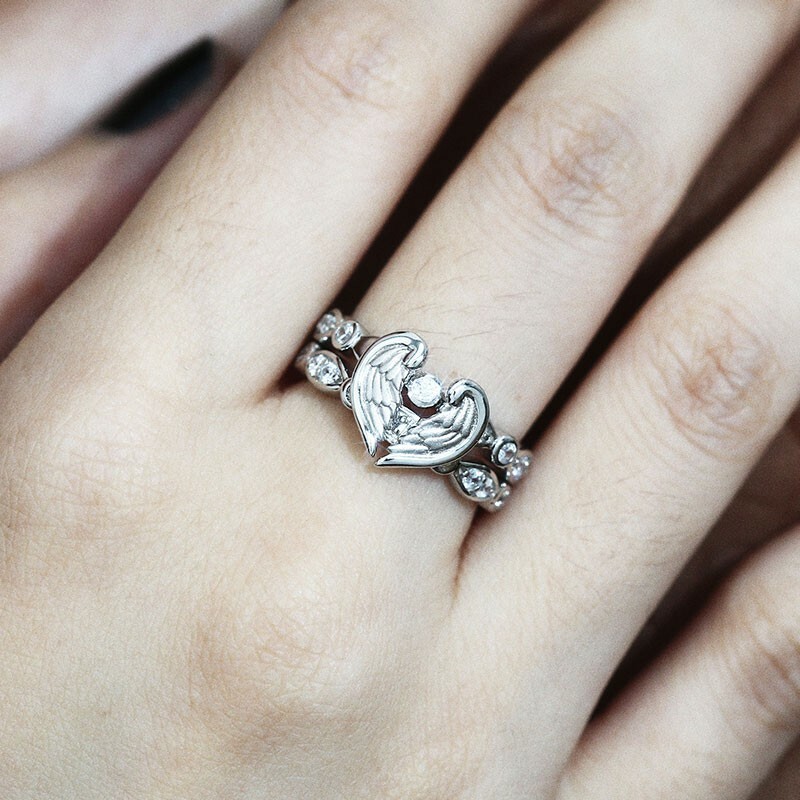 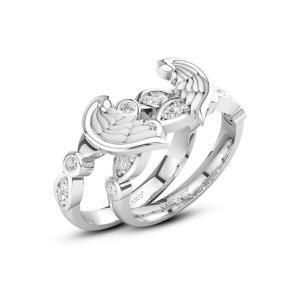 May this angel ring set will bring comfort to you. 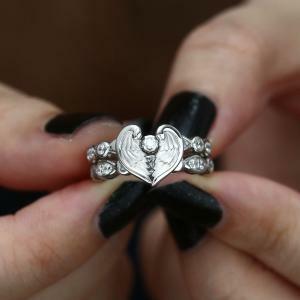 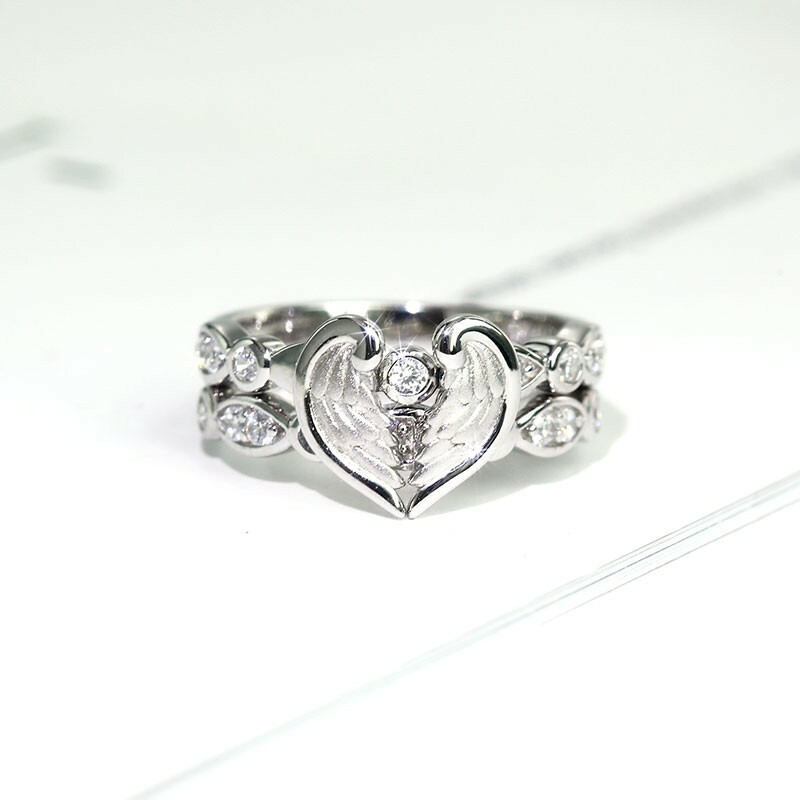 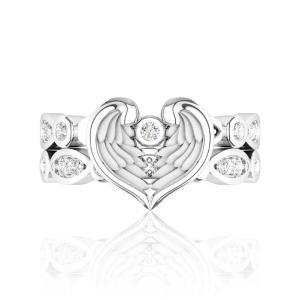 The scrub detailed style of this matching heart angel wing promise ring set separates it from that of traditional designs and it was crafted by our experienced jewelers to celebrate your commitment to that special person in your life. 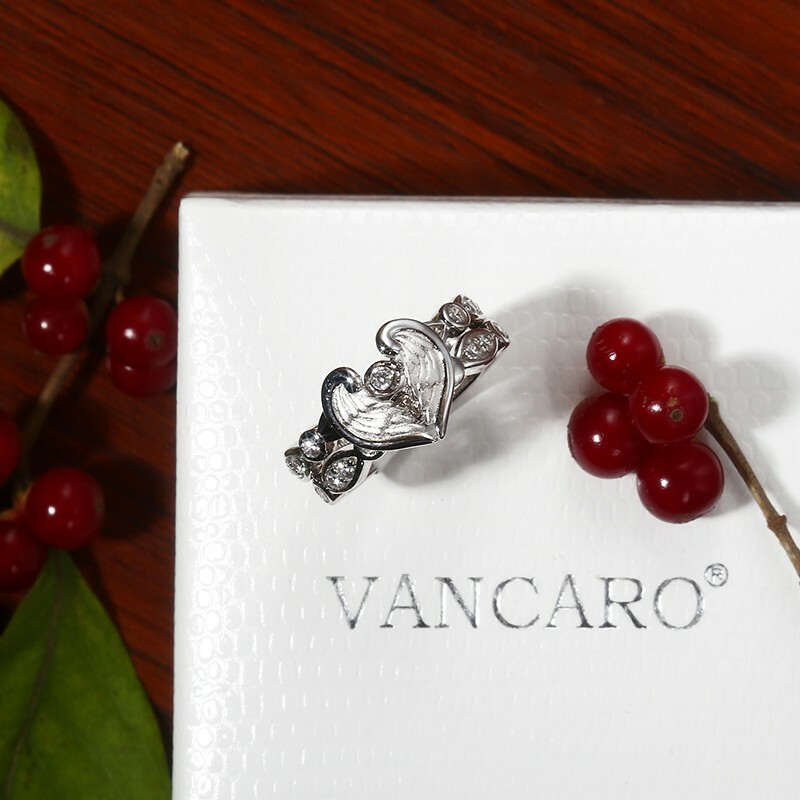 Multiple Ways to wear. 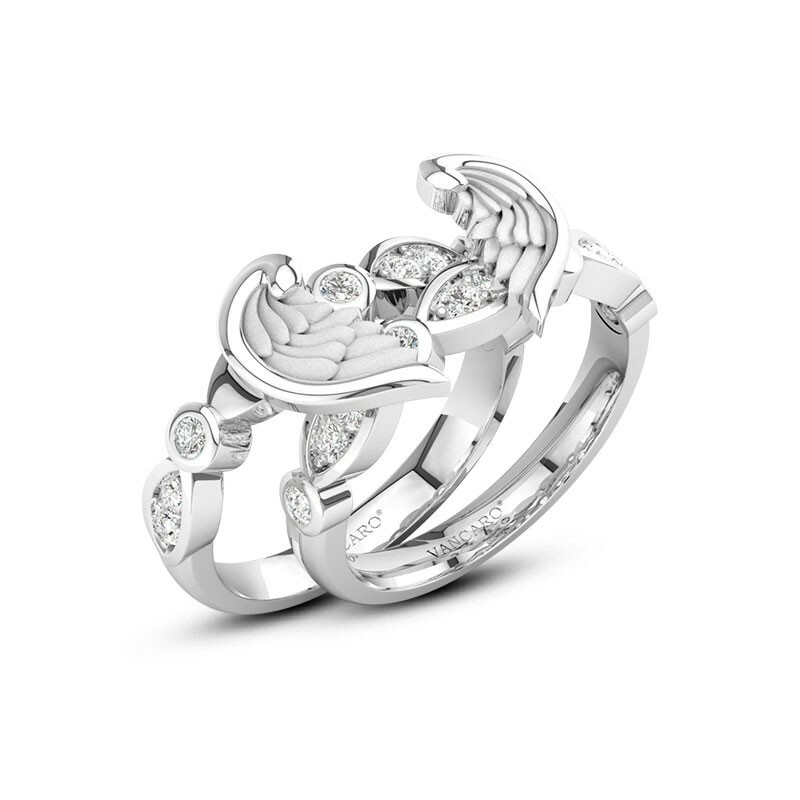 Angel brings hope, comfort and luck. 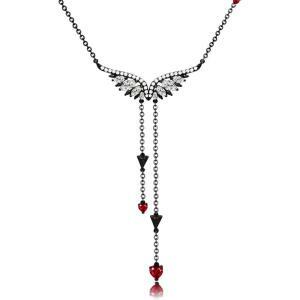 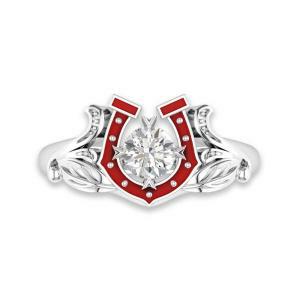 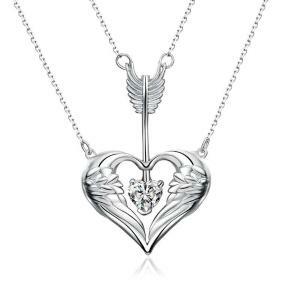 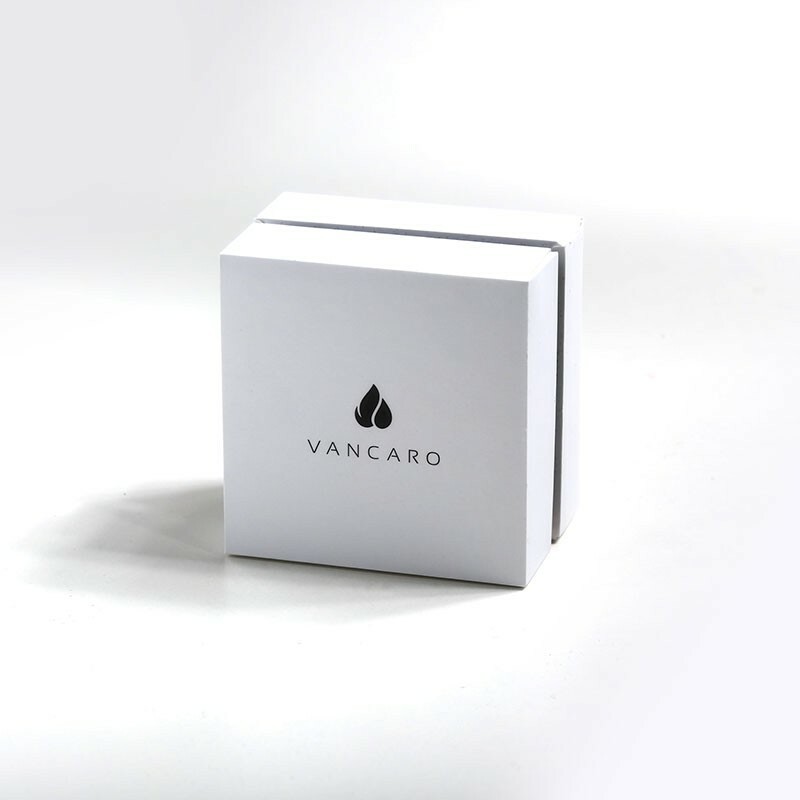 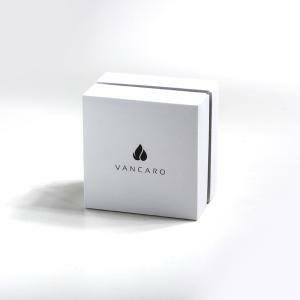 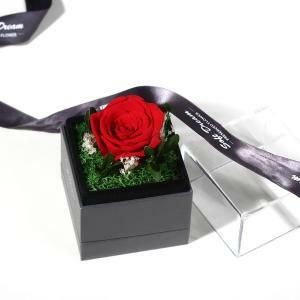 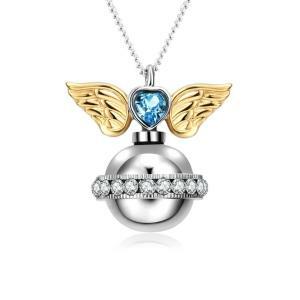 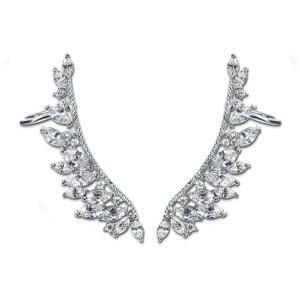 Match this with our Angel Wings With Movable Arrow Double Layer Heart Necklace.